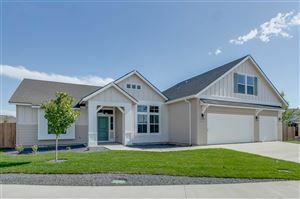 Click here to check out homes that are available in the Brookdale Sub!! 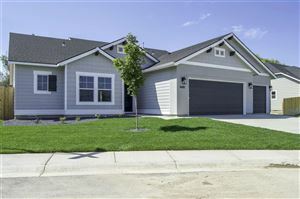 This subdivision is in a great location in Namap! 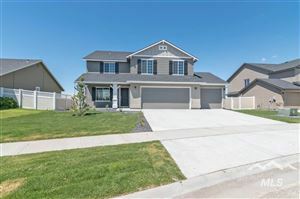 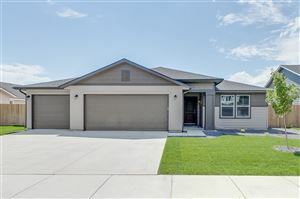 Just North of the freeway, close to the Ford Center, shopping, elementary school, and golfing.